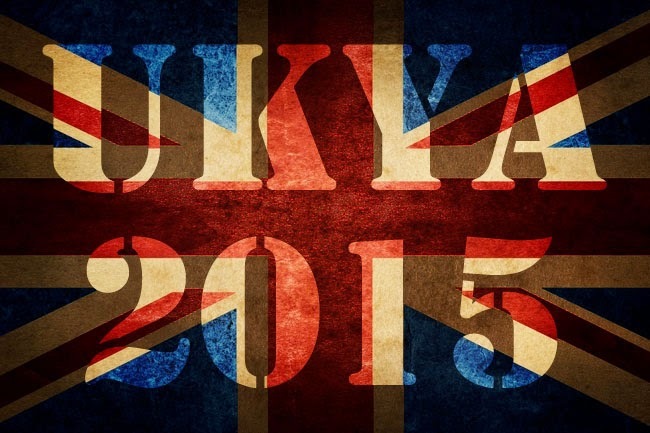 May is a super exciting month for titles being published by British authors! Just look at this list. It's pretty exciting and I do hope very much that you have been just as highly anticipating some of these books as much as I have been. I've been lucky enough to have copies of some of these books already and have read and even reviewed a couple of them already. 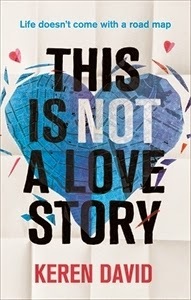 I loved This Is Not A Love Story, Poppy in the Field, Panther, The It Girl, Cleo and Gypsy Girl. I'm currently reading Liberty's Fire and adoring it and I have Lottery Boy, The Novice, and The Lie Tree waiting patiently for me. 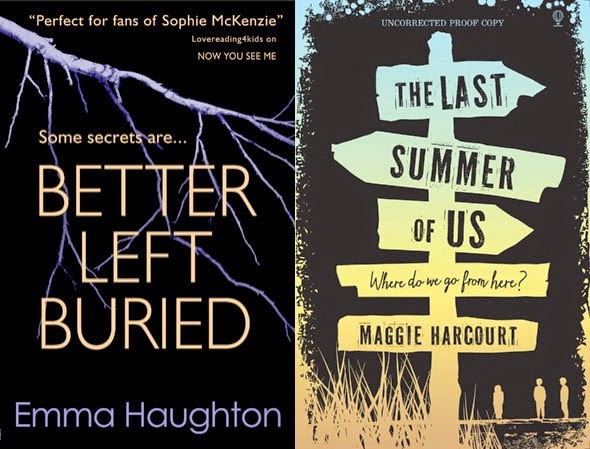 I think the books I'm most excited about this month are both Read Me Like A Book by Liz Kessler and The Lost and the Found by Cat Clarke. Which book(s) are you most looking forward to in May? Do let me know in comments! I really loved this story about three teenagers in Amsterdam. There's a great sense of setting and all three main characters are really well-developed! Being published 7th of May. What a wonderful collection of stories from Barrington Stoke this month! I believe all 5 of these books are aimed at a 12+ audience and are being published the 15th of May! Two historical fiction books published by Bloomsbury this month. 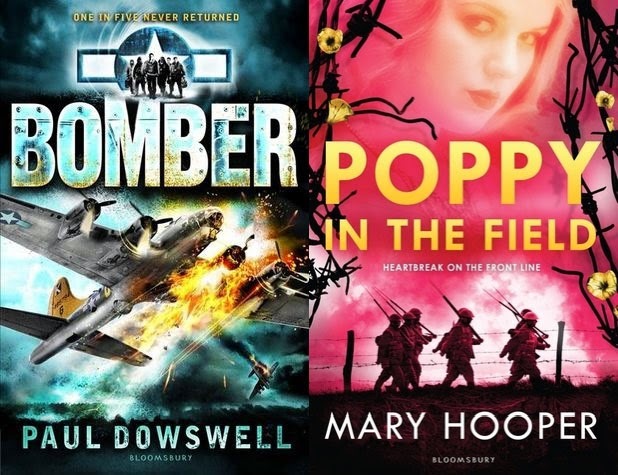 The first, Bomber, about a pilot during WWII and the second, Poppy in the Field, a sequel about a volunteer nurse during WWI. Excellent stuff, I am a recent convert to historical YA and am happy to wave that flag for more historical fiction! 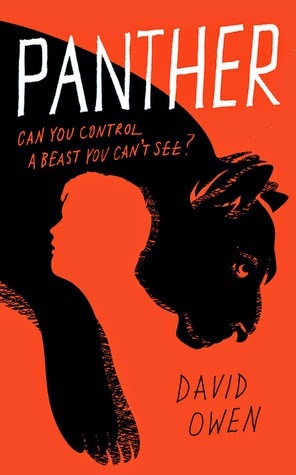 This was my book of the month when I read it in April. It's a very moving and powerful story about depression and suicide and the ways in which these things have an effect on those around us. I've already read and reviewed this book! 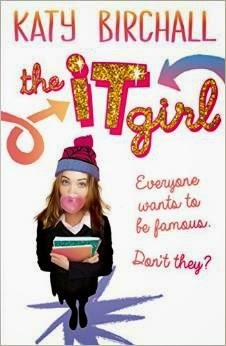 It's a fun, funny story about a girl who becomes in the media spotlight unexpectedly and has to deal with the attention and also friendships and new romantic relationships. Together with a fantastic fictional dog, called Dog. This is the book I'm currently reading and so far I'm in love with it. I'm a huge fan of Lydia Syson's already but this book is really wonderful. 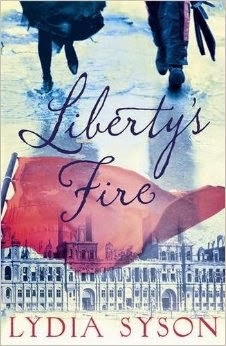 Set in Paris in 1871, it tells the story of 4 teenagers during a revolution. Love. This book sounds absolutely incredible. 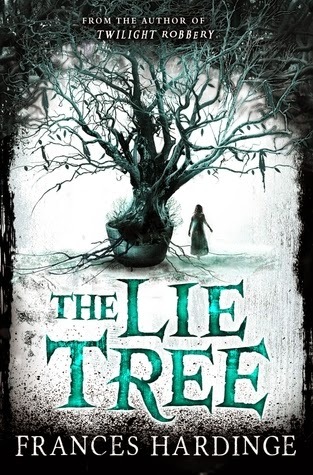 I think this shall definitely be the book that gets me to finally pick up and read something by Frances Hardinge. I feel like I've been missing out in some way. 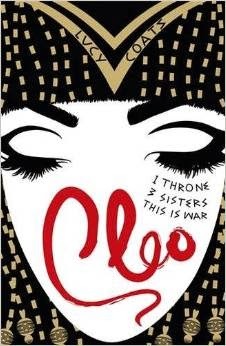 I've already read Cleo which is a story about teenage Cleopatra. Despite the historical setting, this story has a very modern feel to it and it is also quite a lot of fun including a hot librarian boy! I have been excited to read this book for a very long time. Which makes sense because apparently the author has been waiting 15 years to be able to write and publish this book! 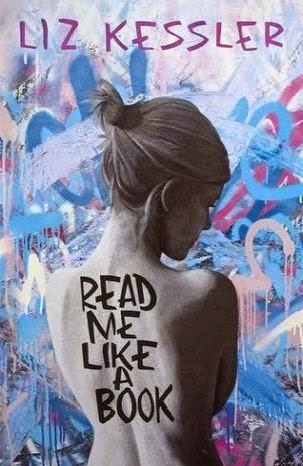 I cannot wait to read it, now is the time. Ahhh! What's this I see? 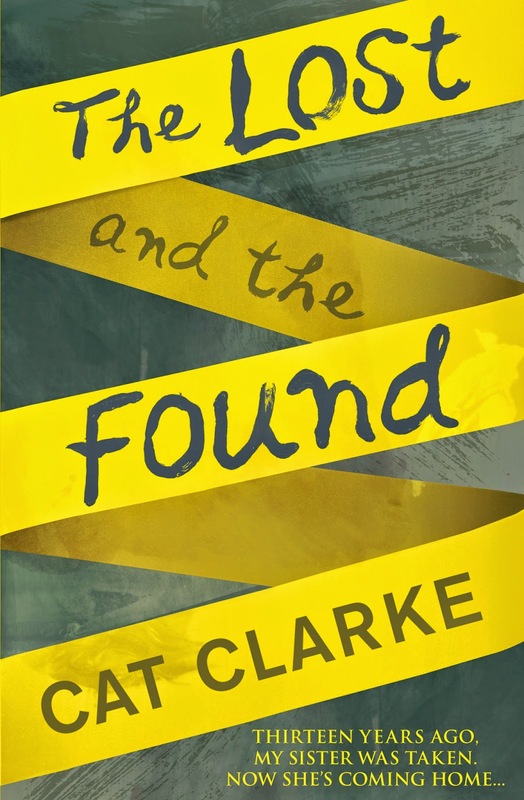 A new book by Cat Clarke?! I am excited and now in desperate need of this book! It's a very different type of cover to her previous books, though still absolutely striking. I want it now. 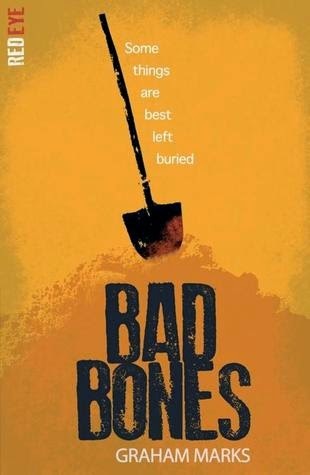 Bad Bones is the fourth (and final? I'm not sure) title in Stripes' new horror imprint, Red Eye. 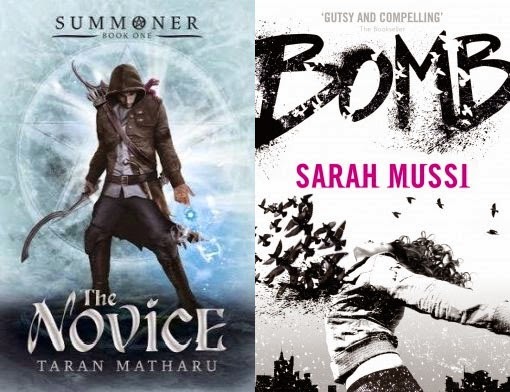 I read the first two titles that have been published so far and thought they were really good. It'll be interesting to see how this book compares! Two absolutely wonderful sounding books being published by Usborne this month. Both books are on my wish list! One a contemporary thriller, the other a summery contemporary romance. I want them both. I really loved Gypsy Girl by Kathryn James. I loved that this book centres around a community of gypsies. What a different and fascinating perspective. 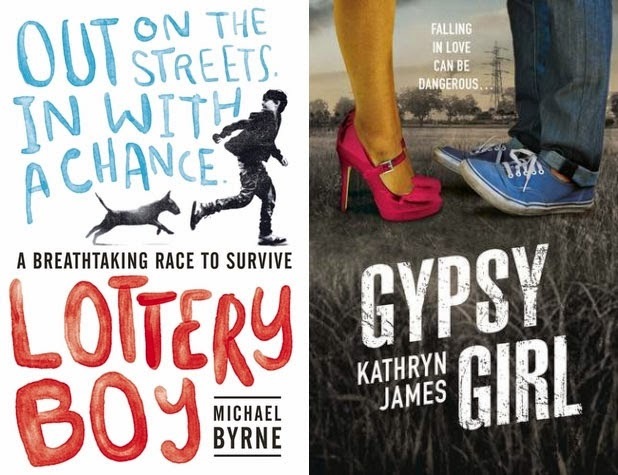 And Lottery Boy sounds really interesting and emotional and I shall definitely be picking it up very soon! Which book(s) are you most looking forward to reading in May? That is a SPECTACULAR list. Go May! Isn't it an amazing list of upcoming titles? !